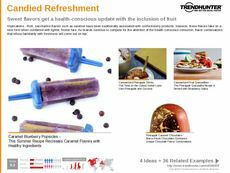 Find Better Ideas, Faster ® with a custom health-conscious consumer trend report, our PRO Dashboard and 80+ categories of premium trend reports. 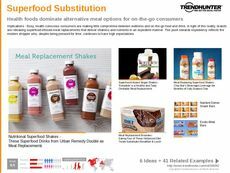 The Health-Conscious Consumer Trend Report highlights emerging products and services aimed at this growing demographic. 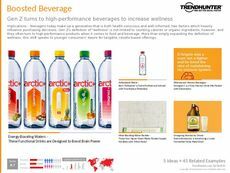 As more consumers become concerned with their personal health, brands have responded with a plethora of offerings that cater to the needs of this group. 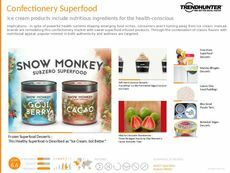 This report will investigate innovative food products, plant-based ingredients, healthy alternatives and diet trends. 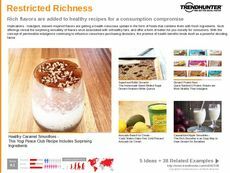 Our crowdsourced data also reveals patterns in consumer preferences towards specific food and nutrition trends. 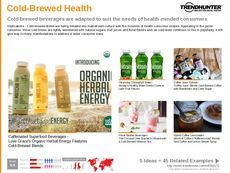 This report is primarily aimed at marketing teams and researchers who wish to gain insight into the health-conscious consumer. Through our research, we have isolated and identified particular consumer habits that help to better understand the mindset and expectations of this group. 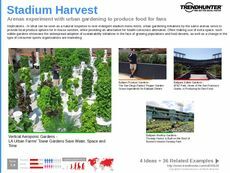 Additionally, nutritionists, dietitians, doctors and fitness professionals can also benefit from our research. 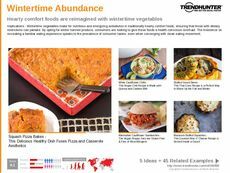 The Health-Conscious Consumer Trend Report is the ideal solution to gaining valuable knowledge into this hyper-specific market.